At CES, Panasonic announced two new OLED TV ranges for 2018. 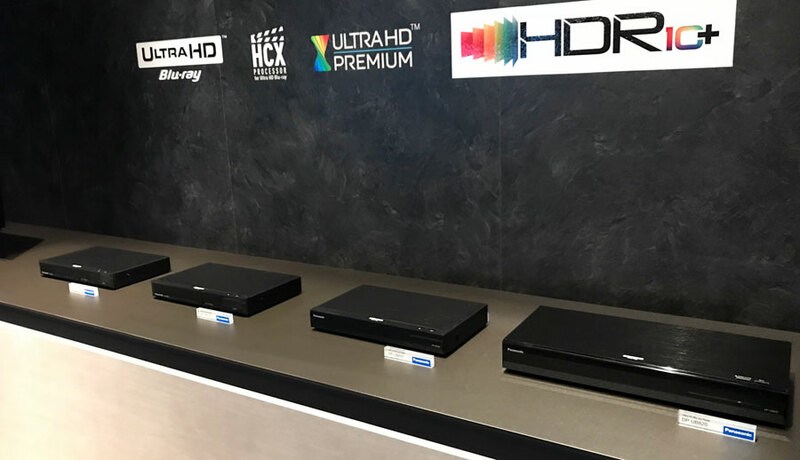 FlatpanelsHD spent some time with FZ950 and FZ800, the first OLED TVs to support HDR10+. Here are our first impressions. The first thing you need to know is that FZ950 and FZ800 will have identical picture quality. The two TVs are based on the same OLED panel with the same anti-reflective filter (sans magenta tint) and processor. The only difference is in sound (specifically, the soundbar) and design. Both will be available in 55 and 65-inch sizes, with last year’s 77-inch EZ1000 carrying over into 2018. 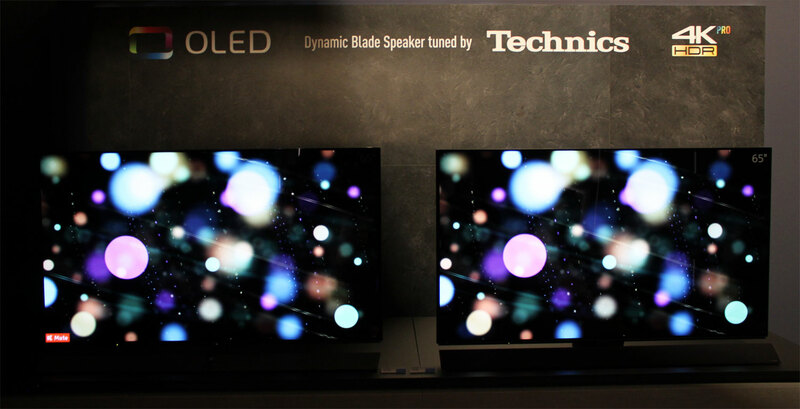 OLED now occupies Panasonic’s 10, 9, and 8 ranges. Later this year, the company will unveil mid-range LCDs to the line-up from the 7 series and down. Panasonic did not say specifically but it appears that there is no new flagship LCD TV planned. We saw the new OLED TVs in action, including in a setup side-by-side with the 2017 Panasonic OLED. We can report that the company appears to have improved the TVs mainly in two areas; the brightest tones (better detail in highlights) and better definition in shadow details. Panasonic claims that it has achieved this deed through video processing improvements, specifically by implementing a new dynamic 3D LUT (look up table) that in bright or dark scenes can allocate more bits to either end of the scale. In the past, the TVs have used a static LUT that did not take the type of video content into account, the company explained. 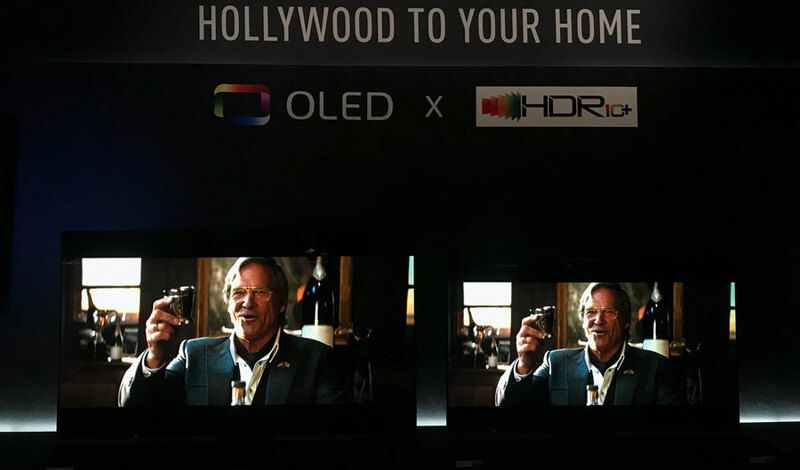 Color still appeared very accurate and Panasonic will continue to use its "Hollywood to the home" slogan to highlight that it collaboration with Deluxe, a Hollywood colorist, to ensure accurate colors. After boasting a HCX2 – Hollywood Cinema Experience – video processor last year, the company has gone back to now simply calling it the HCX processor, despite further refinements such as the ones mentioned above. FZ950 and FZ800 use the latest OLED panel from LG Display but there are no major updates to the 2018 panel. Still, because of these improvements to the video chain the pictures on Panasonic’s new OLED TVs looked more detailed based on the scenes that Panasonic had selected for the demonstration. It was hard to capture on camera but in the picture above you have the 2018 OLED on the left and the 2017 OLED on the right. We were a little surprised to see LG introduce HFR, or High Frame Rate, support to its new OLED TVs. Panasonic confirmed to us that FZ950 and FZ800 will not be HFR-capable. In addition, Panasonic has added support for HDR10+, the format that it is promoting together with Samsung and 20th Century Fox. 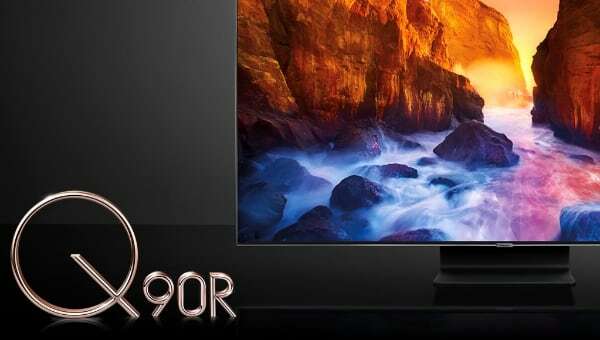 FZ950 and FZ800 are the first OLED TVs to offer support for HDR10+. Amazon and Warner Bros are also onboard with HDR10+, with Amazon the first to offer content in the format. The irony here is that Panasonic has yet to offer an Amazon app on its TVs so there is no way to actually enjoy HDR10+ content on Panasonic’s TVs until either the app appears or the first HDR10+ Blu-ray discs make their way to shelves. 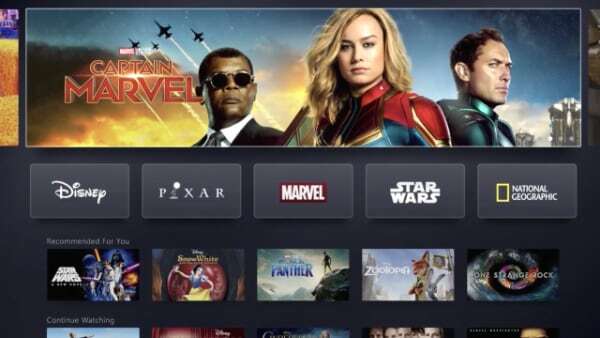 The company says that it is working together with Amazon to bring an app to the ‘MyHomeScreen’ platform (née Firefox OS) but you may recall that the company said the same thing last year. 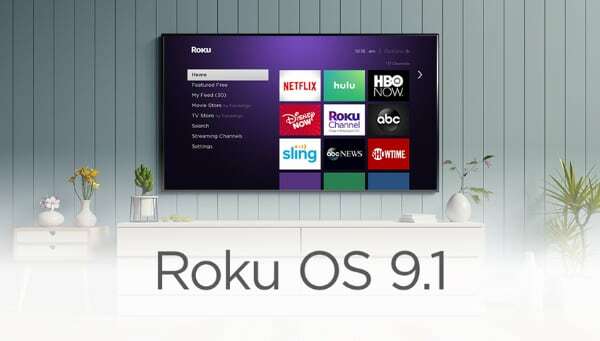 There will be improvements to the platform, mostly in terms of how the user interface is presented with app icons now shown at the bottom instead – like webOS and Tizen. We did not actually see this new menu in action but the fact remains that Panasonic’s platform feels half-baked. If you care about streaming there is simply no way that the platform can meet all needs, and nothing that Panasonic said during our meeting left us with the impression that things will be much different in 2018. 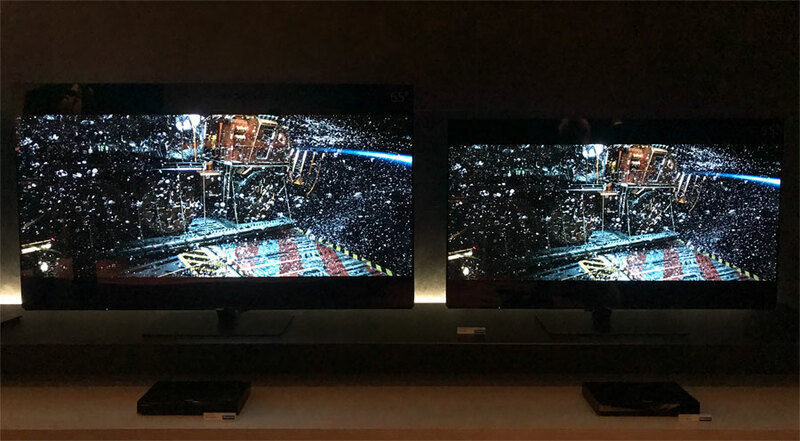 But coming back to HDR10+, we have seen enough side-by-side demonstrations to say that it offers most of the same advantages as Dolby Vision. HDR10+ does not have the same momentum and there is not much content to be found but it looks better than the same video represented in baseline HDR10. Panasonic emphasized that it believes dynamic metadata will actually help improve picture quality to a larger extent on mid-range TVs with limited HDR capabilities than on high-end OLED TVs. We tend to agree based on the demonstration that we have seen but we need to examine things more thoroughly in reviews this year. On its OLED TVs Panasonic was showing a clip from Alien: Covenant where small glowing shards of glass float around in the air while the rest of the picture is very dark, or black. Scenes like this are the manifestation of why we continue to say that OLED TVs deliver the best HDR pictures. Very high peak brightness is meaningless if very deep blacks cannot be maintained in the picture at the same time. This scene looks stunning and just excellent on an OLED TV with each shard of glass glowing with a level of intensity - high nits - that the most advanced LCDs with local dimming cannot even dream to match. Perhaps microLED, the other new self-emitting display technology, or LCD TVs with drastically improved zone dimming will emerge this year to change that fact. Panasonic has new UHD Blu-ray players with HDR10+ to go along with those TVs, including a top-of-the-line player that also supports Dolby Vision – the first of its kind. We asked if this foreshadows Dolby Vision on Panasonic TVs but the company remained mum. Lastly, we want to briefly touch on design and sound. 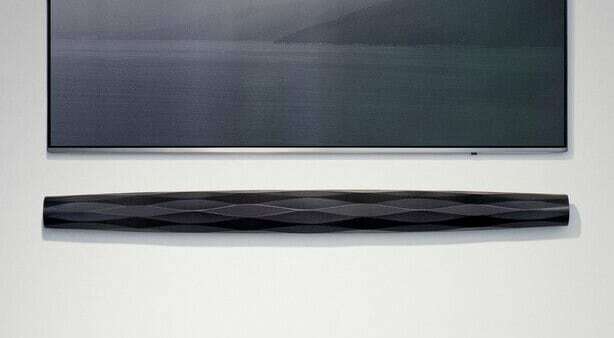 The design remains largely in line with last year’s models, with FZ950 having the ‘Dynamic Blade’ soundbar. It no longer has the silver-colored center element that reflected light from the screen. 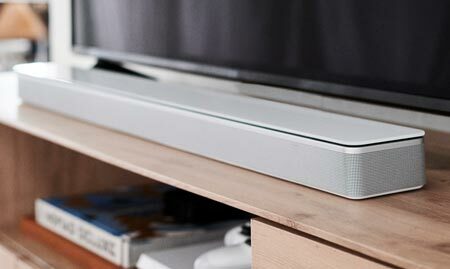 The soundbar can be flipped when wall-mounted. FZ800 has hidden speakers. 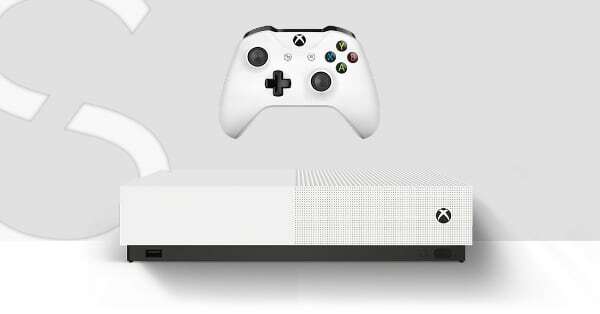 Both TVs will also come with the silver-colored premium remote. We received a quick demonstration of the new, more powerful Blade speaker in FZ950. It now has deeper bass with more depth and width. To us, it sounded like a real improvement. 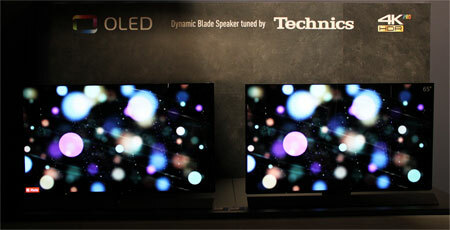 Panasonic says that it is 40% more powerful and tuned by Technics. There is a small Technics logo in the lower right corner. Panasonic is planning to launch the 2018 OLED TVs in Europe this spring , and revealed to us that the price gap between FZ800 and FZ950 will be smaller than between the two 2017 OLEDs. Seeing that Panasonic is bringing OLED down to its 8 series, we hope that prices will be reduced but Panasonic declined to comment.